Info: 3 BR, 3+ BA waterfront condo w/ over 2000 square feet. 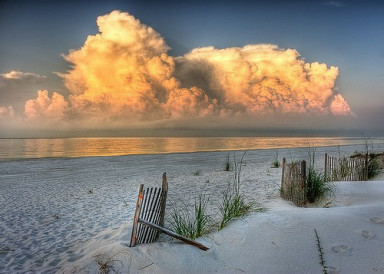 Pensacola Beach Florida is a coastal community located on Santa Rosa Island, a barrier island on the Florida panhandle. It is situated south of Pensacola/Gulf Breeze on the popular beaches of the Gulf of Mexico. Pensacola Beach occupies land bound by a 1947 deed from the United States Department of Interior, that it be administered in the public interest by the county or leased, but never "disposed"; hence, the businesses and residents on the island are long-term leaseholders and not property owners. There is an array of Pensacola Beach vacation rentals by owner to suit anyone and make your visit to Florida more enjoyable.